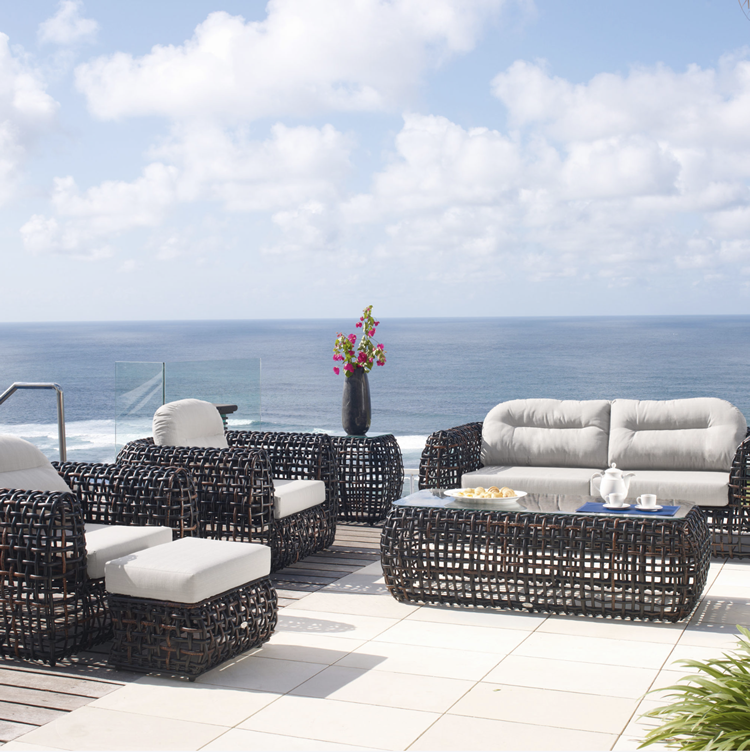 Often overlooked, outdoor spaces are such an important part of a home. Everybody likes to bring the outdoors in, so let’s remember to design and decorate the beautiful outdoor spaces that are typically a wonderful spot to gather when the furnishings are available and properly designed. We have an extensive list of vendors that we have deep relationships with over the years to offer something for every style of outdoor living spaces.